All Kids Can Shine On! Through Music at the Summer Charity Concert! « Shine On! Kids - Supporting children with cancer and other serious illnesses in Japan and their families. All Kids Can Shine On! Through Music at the Summer Charity Concert! Spend a festive afternoon with your kids entertained by the finest children’s singer-songwriters in Japan. The first ever Shine On! 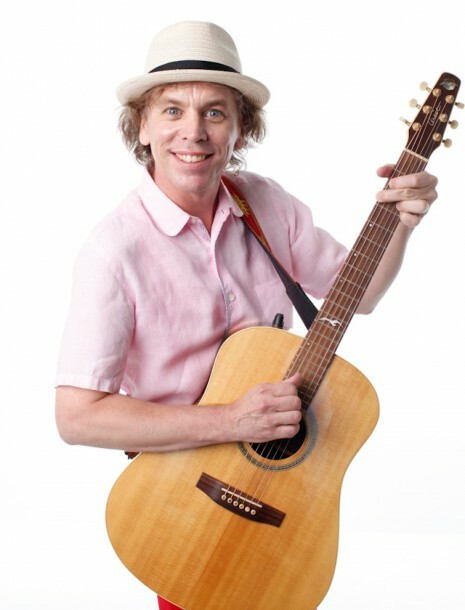 Summer Charity Concert features Eric Jacobsen, TV host of NHK’s “Eigo de Asobo” (Let’s Play with English) and professional guitarist. Other amazing artists include pianist Kensaku Tanikawa, percussionist Eri Ohashi, singer Naoko Shirakami and MC Ikumi Kuroda. We recommend the concert to both adults and kids over three years old, especially those who want to learn about music and dance. For children, the event includes a “Fun with Music” corner. In our increasingly globalized world, music serves as a universal language that brings together people of all ages, nationalities, and religions. The concert will combine instruments and music from all over the world, from the velvety harmony of the West African marimba to the tremulous pitch of Japanese folk songs. Scroll down for further details! Presenting Our Shine On! Artists! Although Eric always loved music, he never imagined that he could launch a music career in Japan. On his first study-abroad trip to the Yamanashi Prefecture, he could not speak to anyone in Japanese and began writing songs to express himself. After graduating from the University of Colorado with a Japanese degree, Eric moved to Japan and within a year became a street musician in Shinjuku, performing well past midnight. On the side, he produced freelance content for various bilingual channels before landing his first job as a voice-actor for NHK. Today, he regularly appears on NHK’s “Eigo de Asobo,” in which he teaches English through music. He enjoys biking and playing with his band E-JAM. 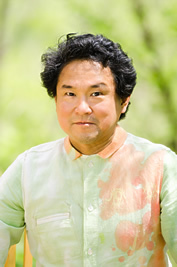 Nominated for the Japan Academy Prize for Outstanding Achievement, Kensaku Tanikawa is a renowned Japanese composer, famous for his film scores in historical and folktale-oriented movies. He has composed soundtracks for acclaimed films such as 47 Ronin, Princess from the Moon, and Dora-Heita. Music has been a large part of Naoko’s life since childhood, when she first learned to play the violin. She graduated from Seisen University with a degree in Spanish literature, and later went on to train as a vocalist. She has voice-acted for many animations, including Gankutsuou: The Count of Monte Cristo and Kino’s Journey. 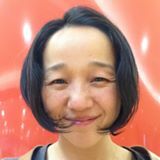 For 16 years, Ikumi Kuroda worked as a reporter and newscaster for NHK Asahi. 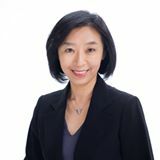 Now, she is a freelance announcer and public speaking coach. In 2015, she founded EXPRESSION KIDS, a group that organizes musical and theatrical performances for kids nationwide. Create Sparkle In Kids Through Words and Music! *Tickets can be purchased in advance at e＋（イープラス）. For help on how to purchase advance tickets, please contact event@sokids.org. 12:30 ~13:15 7th floor lobby, ¥2,000 per person, only 20 spots! *Please send an email to event@sokids.org to reserve a spot. *Pre-school children must be accompanied by adults. Please pay cash at the door.